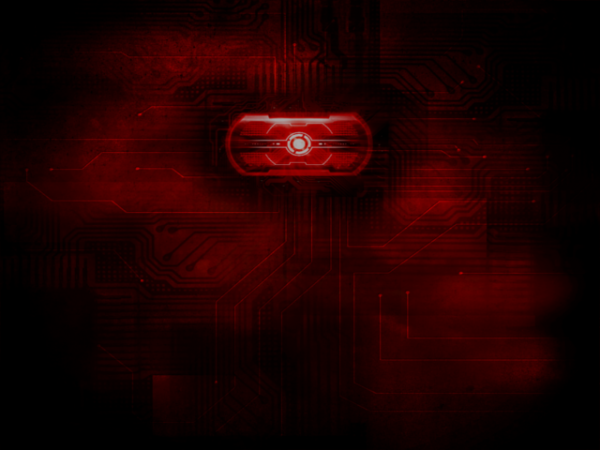 If the live version of the Droid 2 red eye wallpaper we posted for you, then how about the non-live version? If you want this version on your phone, tap on the photo above to get to the image page, long press on it and save it to your SD card. From there, set it as your wallpaper just like you would do with any image.